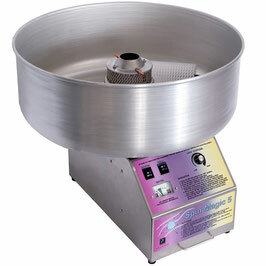 Add some sweet and fluffy cotton candy to any event by renting this cotton candy maker. It's sure to put a smile on everyone's face with this classic treat. Beat the heat with this icy treat! 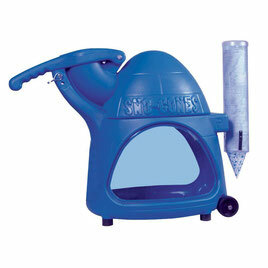 Enjoy a refreshing, mouth watering frozen dessert. It's a must have for your summer events! This edible sand art is sure to suit every sweet tooth. 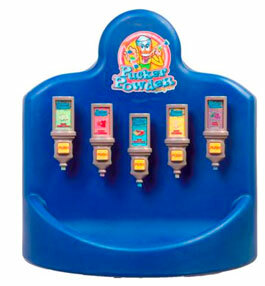 Fill your tube with flavored sugar to give you that boost of fun! Be sure to add everyone's favorite sugary treat to your next event. 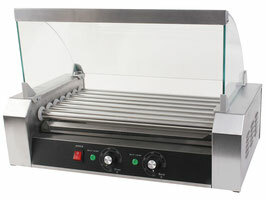 Enjoy mouth watering hot dogs without slaving over the grill with this hot dog maker. Effortlessly make plump, juicy hot dogs for any event!